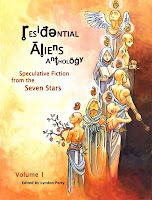 The featured authors, artists, and projects of Residential Aliens. 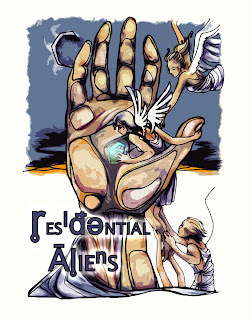 Will you be our next author or artist? Visit the Submission Guidelines for information.